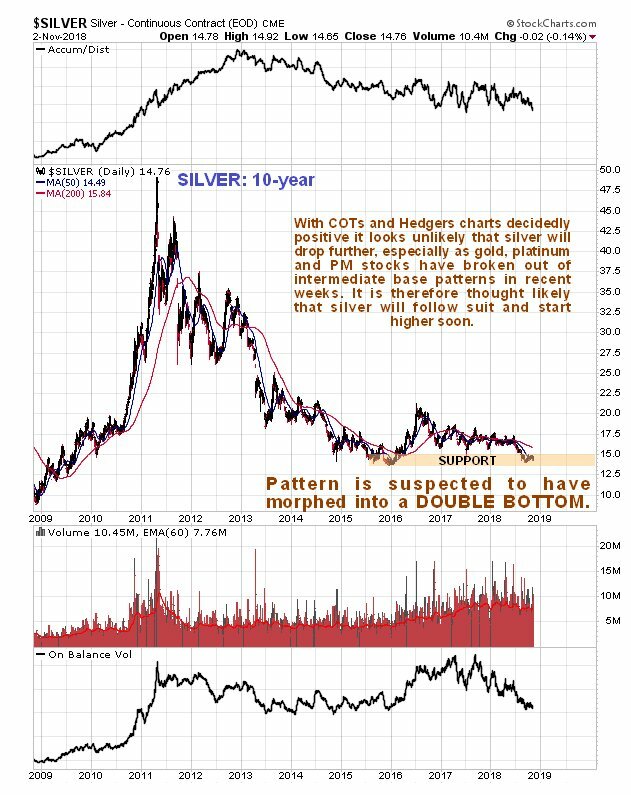 Silver continues to be a singularly neglected and unloved investment, and has been for years now, but as we will proceed to see, this is not a situation that is likely to continue for much longer. 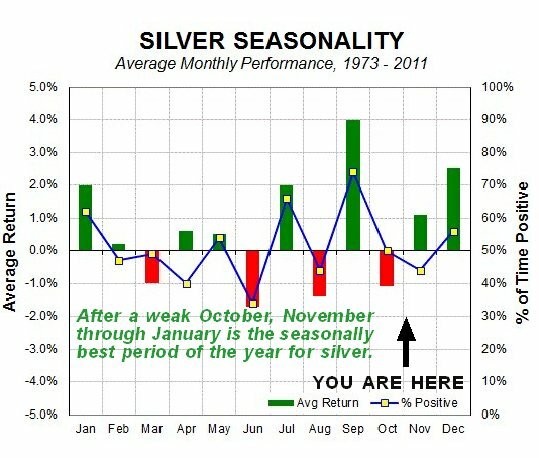 On its 10-year chart we can see that silver has basically been moving sideways marking out a low base pattern since late 2014 – late 2015, following a severe bearmarket from its 2011 highs. 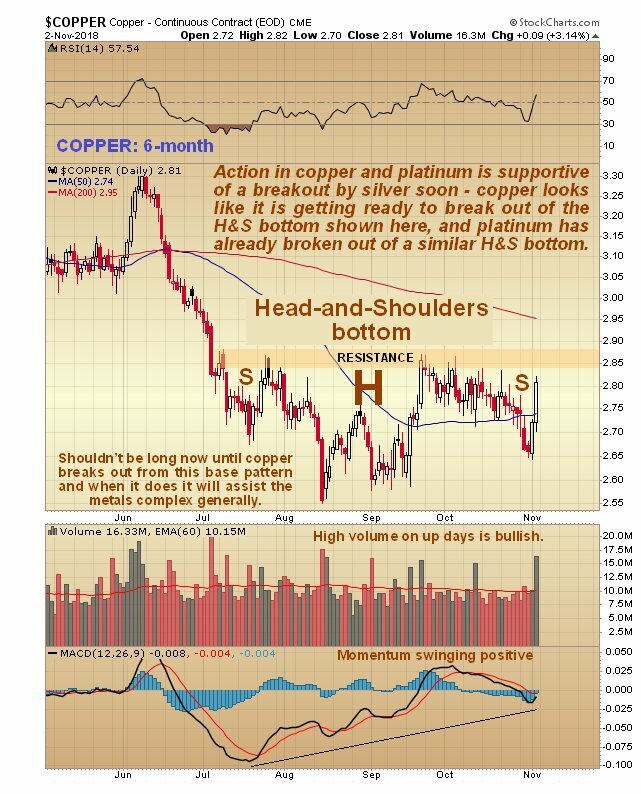 For a while this year it was thought to be marking out a downsloping Head-and-Shoulders bottom, but with the renewed decline from June through late August, it was clear that the pattern had morphed into something else, and on the basis of what we are seeing in other metals, principally copper, gold and platinum, it now looks like it may instead be completing a large Double Bottom pattern, and if this is what it is, then it is very close to the 2nd low of the Double Bottom here, and thus at an excellent point to buy. On the 6-month chart we can see that the 2nd low of the giant Double Bottom shown on the 10-year chart appears to have taken the form of a tight Head-and-Shoulders bottom. About 2 weeks ago it looked like a neat and tidy pattern was completing, so the drop early last week came as something of a surprise, but Thursday’s high volume rally was a bullish development that restored the bullish look of the pattern, which at this point looks like an irregular Head-and-Shoulders bottom with two small right shoulders. Interestingly, it stalled out again on Friday at the resistance at the upper boundary of the pattern, showing how important it is, and while it could back off a little bit short-term, it looks like it is getting ready to break out of it. 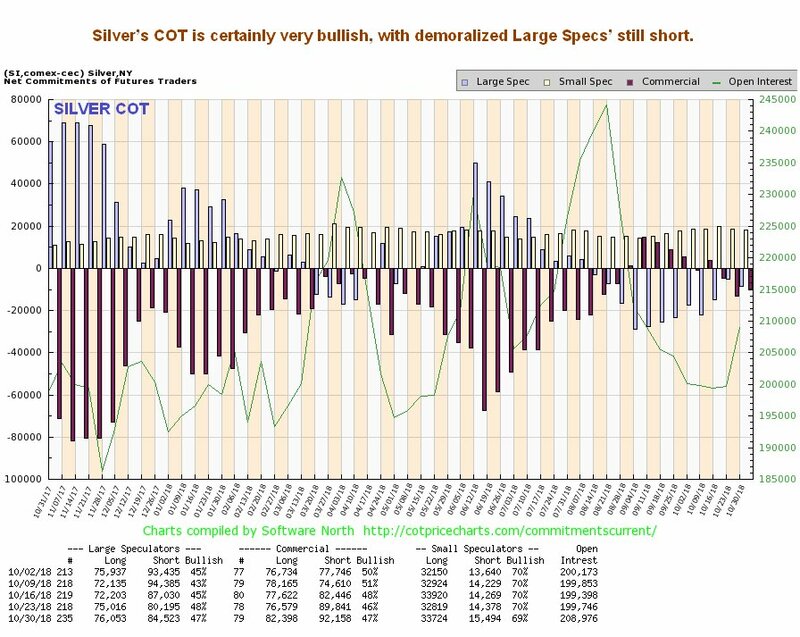 Click on chart to pop up a larger, clearer version. 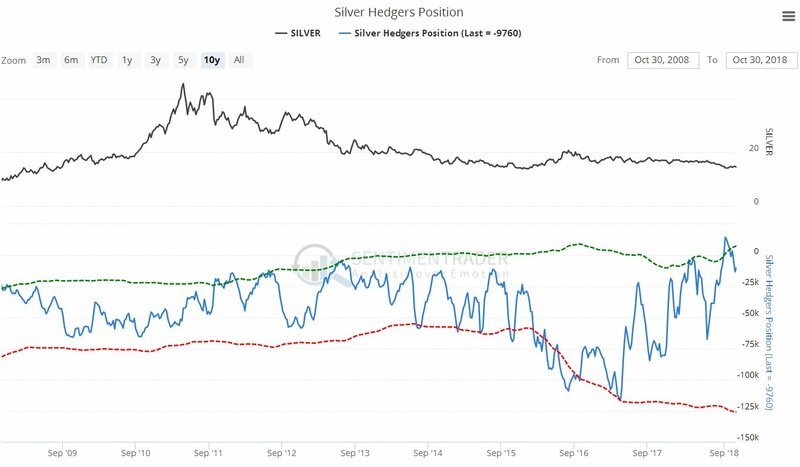 Finally, since it is unlikely that gold and silver will advance without other metals like copper and especially platinum “coming along for the ride”, it is worth looking at the latest charts for copper and platinum. 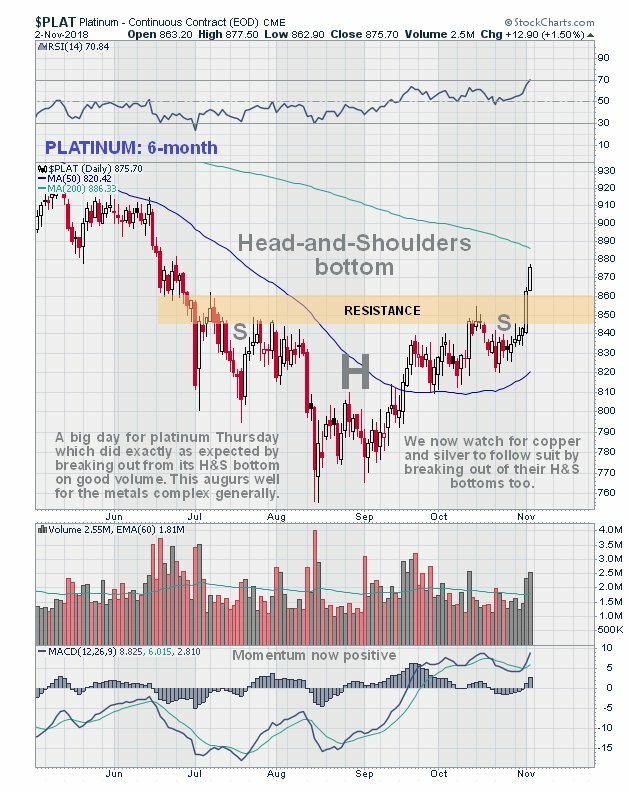 As we can see below, a parallel Head-and-Shoulders bottom has formed on both the copper and platinum charts, although the Left Shoulder low on the charts of both these metals occurred in July, whereas the Left Shoulder low on the silver chart formed in August. 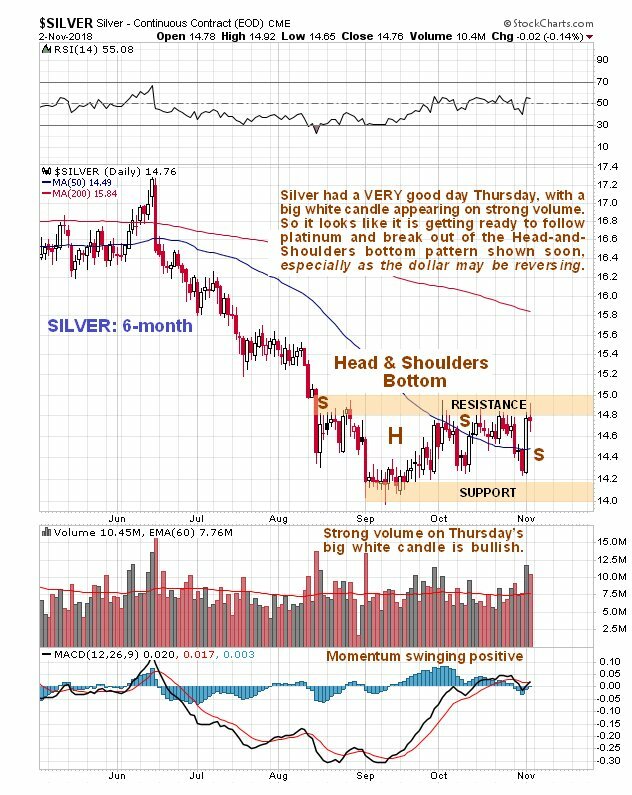 Apart from this detail though, these charts are supportive of an upside breakout by silver soon, as copper, with its high volume up days, certainly looks like it is readying to break out to the upside, and platinum already did so on Thursday last week, which was a positive development for the metals sector generally.